The Lycamobile APN settings for Australia has been added below. Note that the settings are the same for all the account types. You can simply follow the instructions on the sidebar as to how to install the APN settings into your mobile phone on the Lycamobile mobile phone network. The APN settings are the same for all mobile phones as well such as the Android, Windows as well as the Apple mobile phone. Again see the instructions on the sidebar as to how to setup your network connect with Lycamobile. 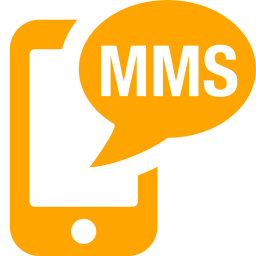 You can use the information below to also setup your MMS settings with this information. This can be see on the sidebar again with regards to an Android phone, Window phone or an Apple mobile phone. Check the settings below for Lycamobile Australia and then see the sidebar as to how to setup all of these on your own. If you cannot do this then you will need to contact their service centre for assistance. Look at how to install the settings on your mobile phone on the sidebar and simply use the data above for the settings. If all else fails then you should call the call centre for assistance.